Water is the second most important thing which is required for the survival of a human being.Oxygen is at the first place for sure.Our body needs a proper amount of water to work properly.70% of our body is just water.So we need to maintain the right amount of water in our body so as to cope up with the daily activities.For having a fit and healthy body,8 glasses of water are generally recommended per day.But its also important to drink water at right times and by doing so,our bodies can become more better and healthier.But the question is now,What is the right time to drink water?You will find about this below. We are talking about the right times,so lets start from the beginning of the day.Drinking water in the morning right after when you wake up can be very useful for you and your body.However,it is not easy to drink water just after waking up.But if you can do it,then its very beneficial for you.It will act like an alarm for your body and will wake your internal organs up.Drinking water in the morning will keep you active and fresh for the whole day.It is said that if you drink 4 glasses in the morning(empty stomach),then it is very very good for your health a it will keep you away from most of the diseases.Drinking a little hot water with some honey in it helps to reduce weight. It is believed that you need water before and after your excercise but it should be taken in proper amount.Like if you want to go out for a workout,then you are supposed to drink some water as it will keep your body hydrated.It gonna help you a lot because during the workout,your body dehydrates in the form of sweat.So drink water before going out as it will also provide you some energy and you will feel fresh and active also.After workout,drink a sufficient amount of water.It will be beneficial for your own body as you will feel relaxed and cool. 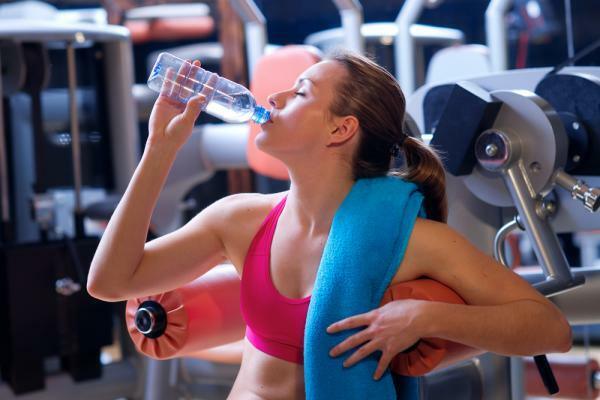 Don't drink too much water because it will not be good for your stomach as cramps may get induced in it. This factor is very common in our everyday lives as we get to listen a lot of advices on this topic.Some people are very disciplined about this while on the other hand there are some people that doesn't even care about this thing. It can make you eat less because your tummy will already be full with water upto some level. It will awake the taste buds and also acidic components in your foods will not make you much uncomfortable as the lining of your stomach gets moisturised by doing this. It will also help in reducing weight. 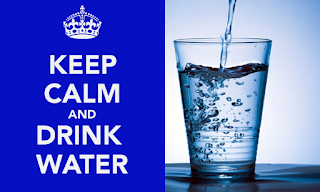 It will be good for your body if you drink water in a proper amount.it is recommended to drink water atleast one or two hours before you go to your bed to sleep.It will help in keeping your body hydrated and it will be very good for the functioning of the body parts,also you will feel more relaxed too. Drink a limited quantity of water because if you drink it too much then you may have to use the wash room for many times in the night. Drinking water at proper times has many advantages and it is very beneficial for our body.It keeps our body fresh,hydrated,energized and it is an essential thing required for the human survival. 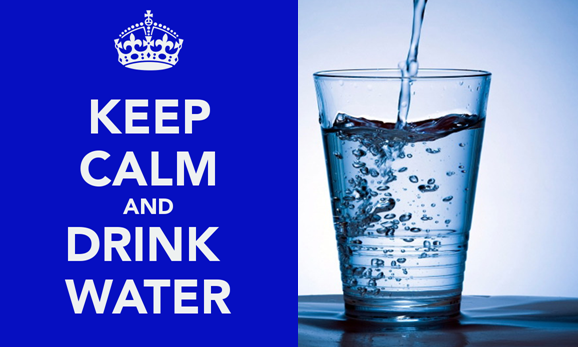 Drinking water can also be helpful in such cases like when you feel very tired and down.Drinking water will make you feel better as it will boost up your body from inside,you will feel fresh.Just drink some fresh and cool water and you will automatically feel more active and you will be ready to your work. So,these were some times you really need to look out for. Different times along with their benefits have been discussed above.So if you can bring a little change in your drinking habits,it is for sure that your body will become better and more active.